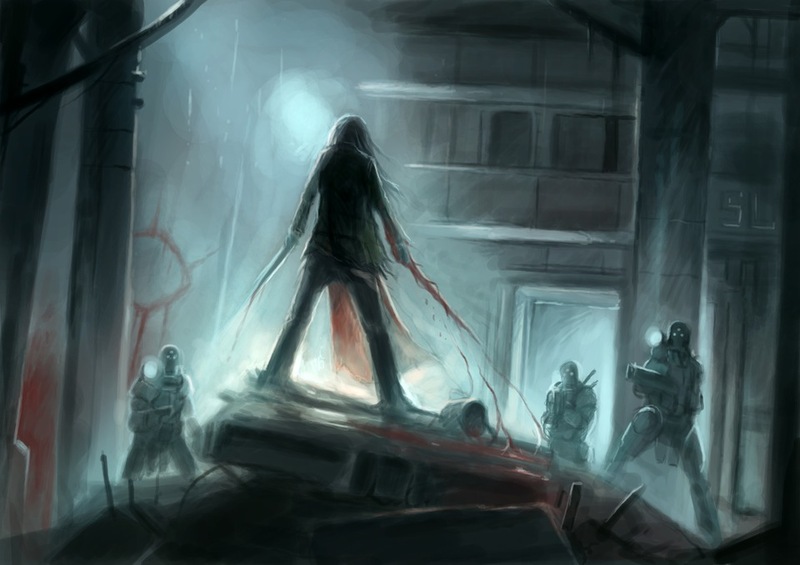 Mindjammer Pressâ€™ plans for the setting include the immediate release of the Mindjammer novel, and the publication of Mindjammer: The Expansionary Era, the second edition Mindjammer core book, in spring 2013. 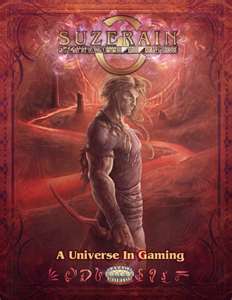 The new edition will see vastly expanded content, new and detailed background material, and all new artwork, and will be fully compatible with the FATE 3 Core rules. 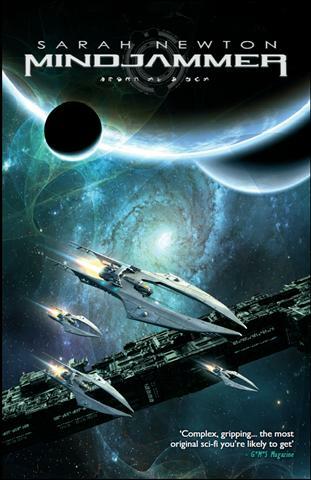 It will be followed later in 2013 by the Solenine campaign pack, based on the setting for the first novel, a new and revamped Black Zone campaign, and Transcendence, the second novel in the Mindjammer series. 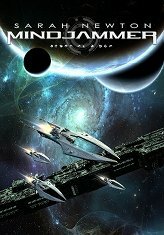 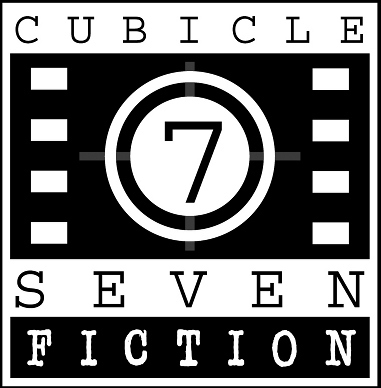 Mindjammer Press plans 3-4 releases per year thereafter.